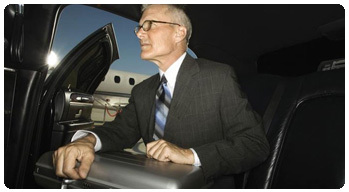 La Jolla Airport Taxi Cab, brings you unparalleled support and excellent service. Do remember us when some special occasion walks into your life. We will make sure it becomes a special ride and a special memory many years later. We are available to take your call at any hour of the day as we understand transportation needs may come up any time.